Do you know about Safer Internet Day? Celebrated globally every year, Safer Internet Day aims at promoting a safe, responsible and positive use of digital technology for children and young people. 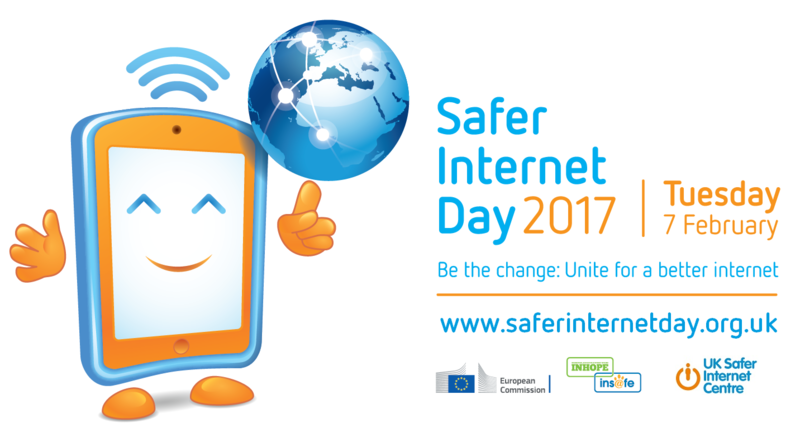 Safer Internet Day 2017 will take place on Tuesday February 7th. The theme of this year is: ‘Be the change: unite for a better internet’. Every year, Safer Internet Day is coordinated in the UK by the UK Safer Internet Centre. The UK Safer Internet Centre is a partnership between three leading charities, i.e. Childnet, the South West Grid for Learning and the Internet Watch Foundation. They team up together to provide resources for children, schools and families, and tools for getting involved at www.saferinternetday.org.uk. Again, this year, this day offers a chance to highlight all the positive uses of technology and also to explore the role we do all play in being part of and supporting a better and safer online community. It thus calls upon young people, parents, carers, teachers, social workers, law enforcement, companies, and also policymakers, to join their efforts together to create a better internet. Activities are aimed at youth, starting 3 to 19 years old, with various activities to create mobilization and build up minds about the power of the internet. Last year, as a result of the mobilization, 2,8 million children and 2,5 million parents participated in all the internet security awareness actions. 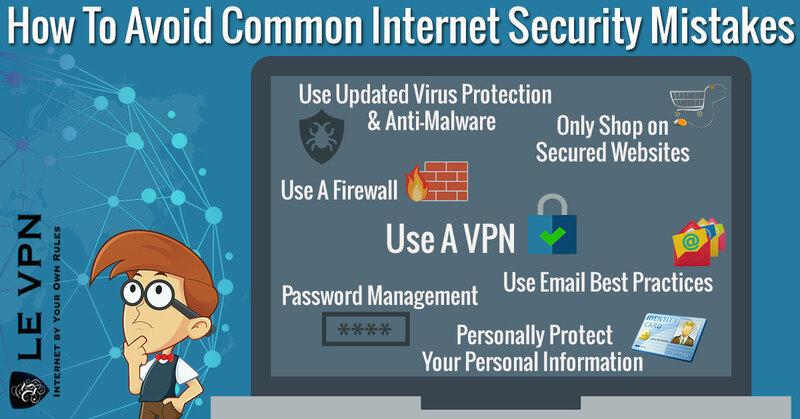 How to avoid common internet security mistakes and tips to avoid them. What are the security advantages of using a VPN? Internet of Things security and how to enhance your privacy in the age of IoT. How to protect your location data and hide the location tracking on your mobile devices. How to use a VPN on a router to secure the entire network of your connected devices. Protect your young ones from prying eyes! Use a VPN so as to avoid your data being sniffed or hacked: this way, you can hide your children identity as well as your own and protect your family privacy. Le VPN is the best protection when using open and unprotected Wi-Fi. Indeed, the VPN encrypts the user’s Internet connection with a top secret encryption system that no one can hack into, even using public Wi-Fi networks at airports, stations, cafes and other hotspots. Le VPN uses a powerful AES-256 encryption system that protects your data in a secure point-to-point tunnel, i.e. from the sending point to the receiving point. All your data, including your email and social media passwords, banking information, files and pictures are encrypted when being sent on the Internet so that no prying eyes can get them and misuse them, without you even noticing it. All your online activities will be indeed kept secured. This way, no one will be able to track your activity online, not even your Internet Service Provider. Unlike free VPN, your traffic logs are not disclosed and you have no transfer speed limits. So go for Le VPN today and celebrate the Safer Internet Day!